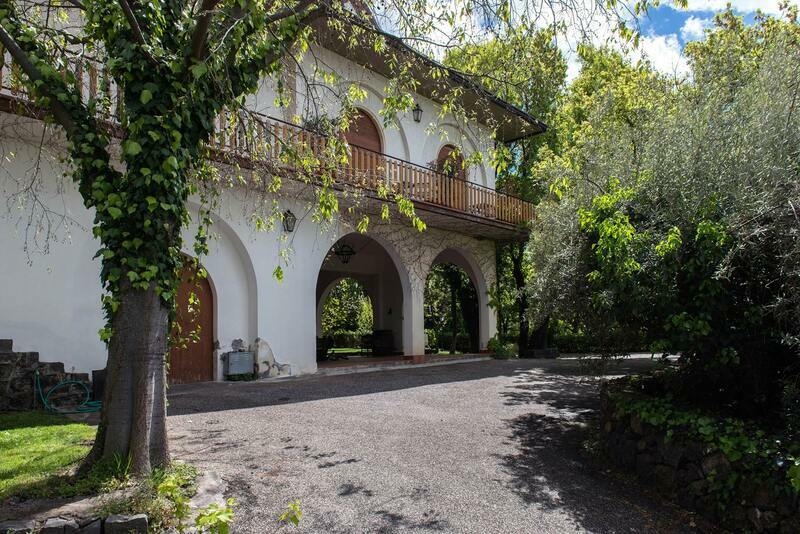 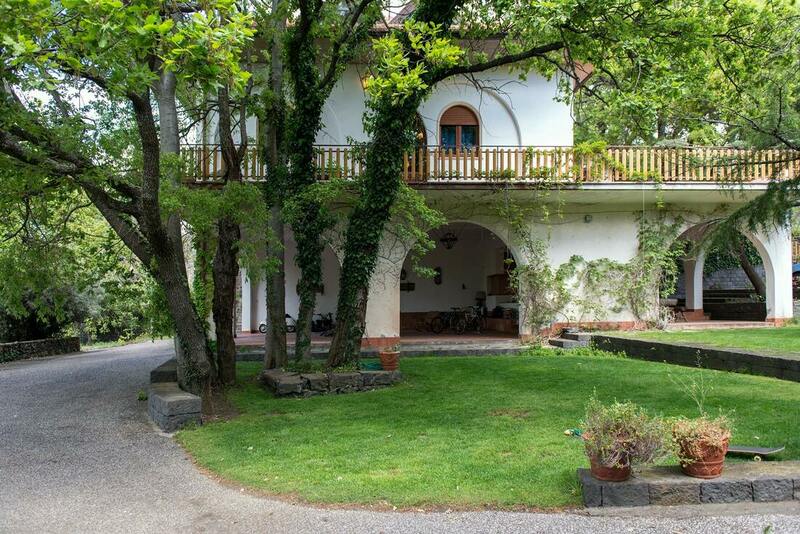 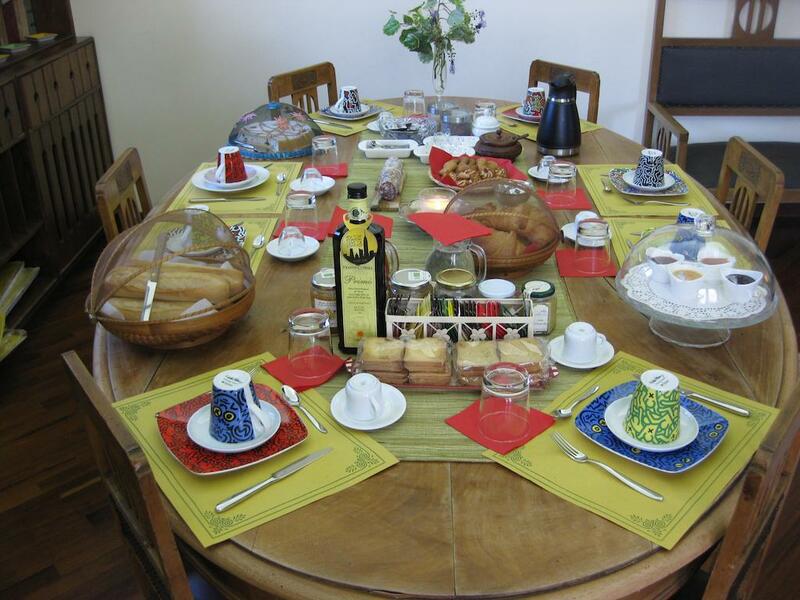 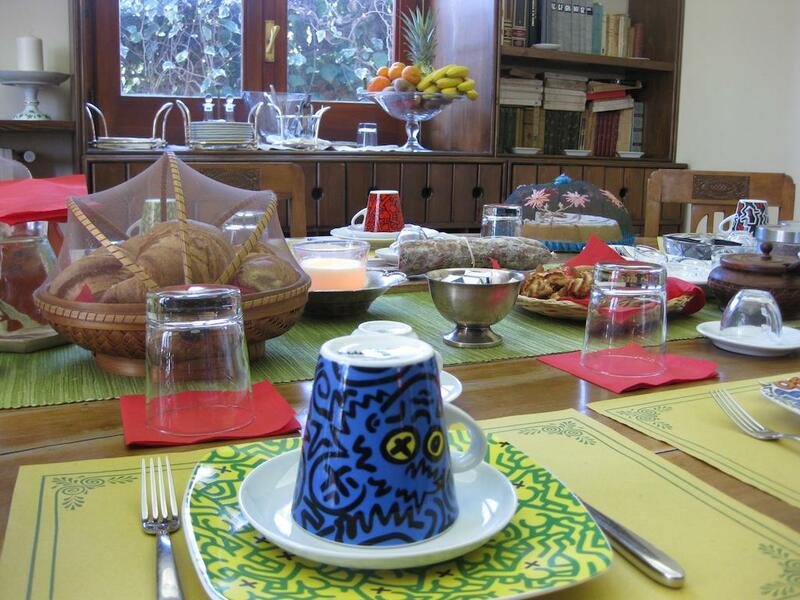 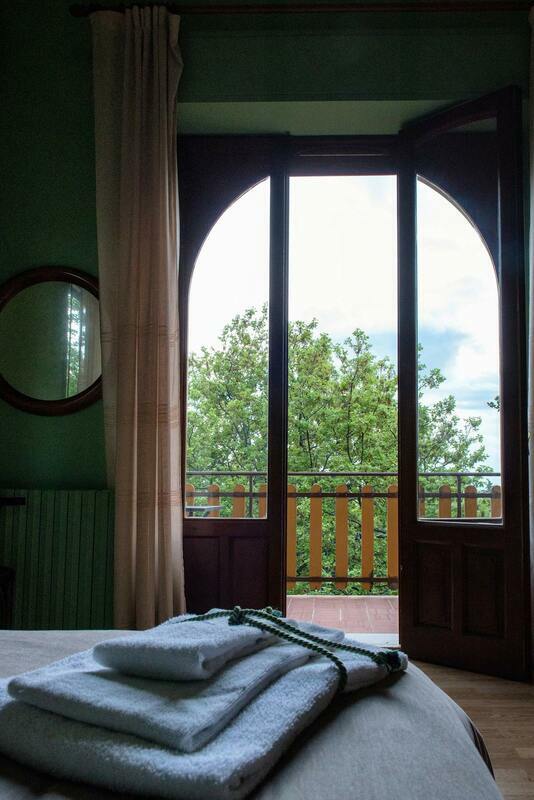 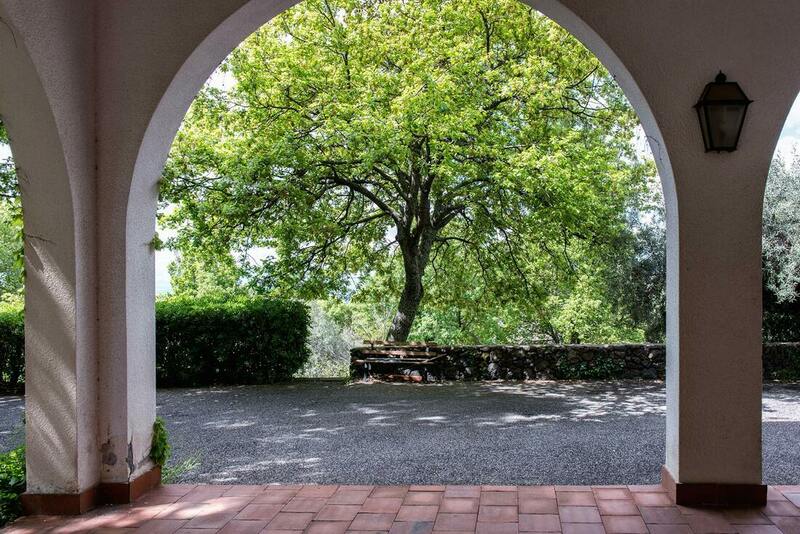 The DomusVerdiana Bed & Breakfast is a beautiful villa at 800 meters a.s.l. 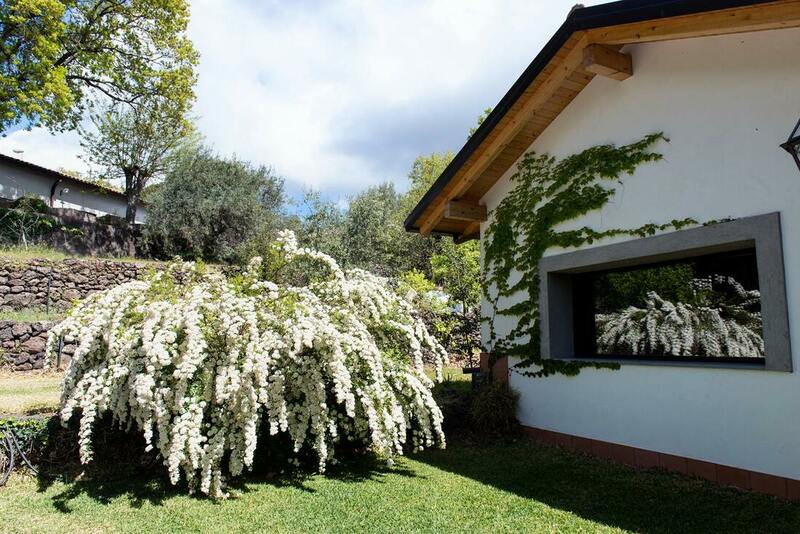 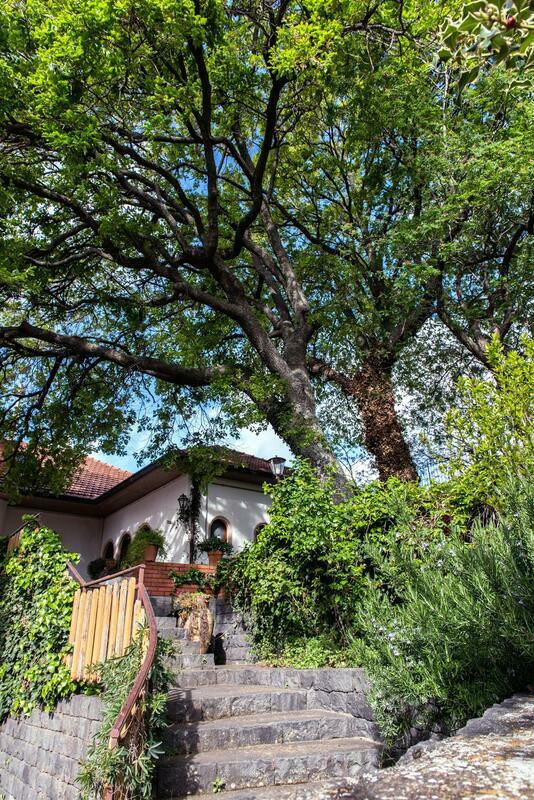 in a quiet area surrounded by age-old trees of oak and chestnut with a beautiful garden where you can relax walking around, hidden from stress and noises, along with the soundof nature. 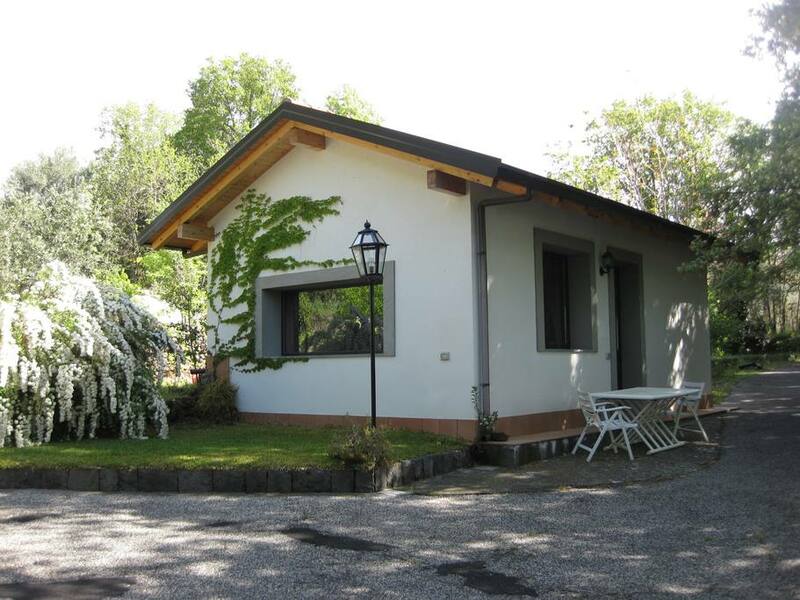 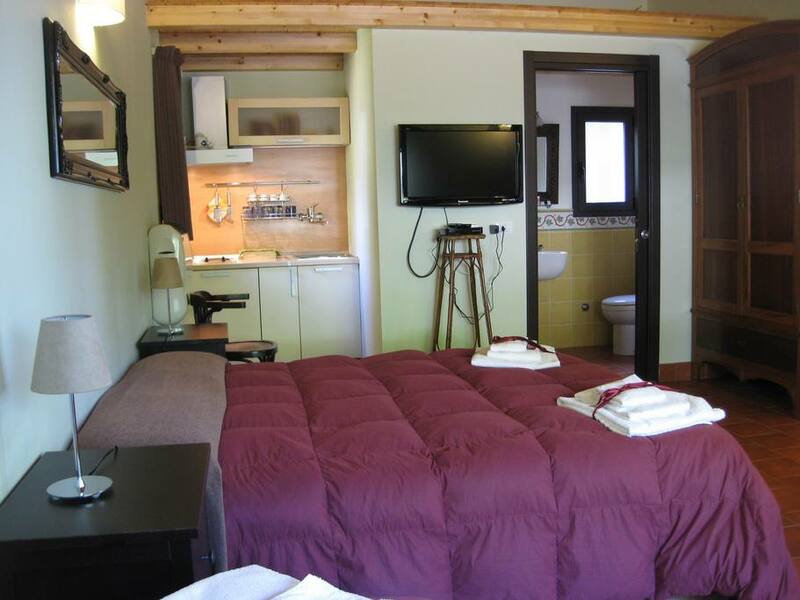 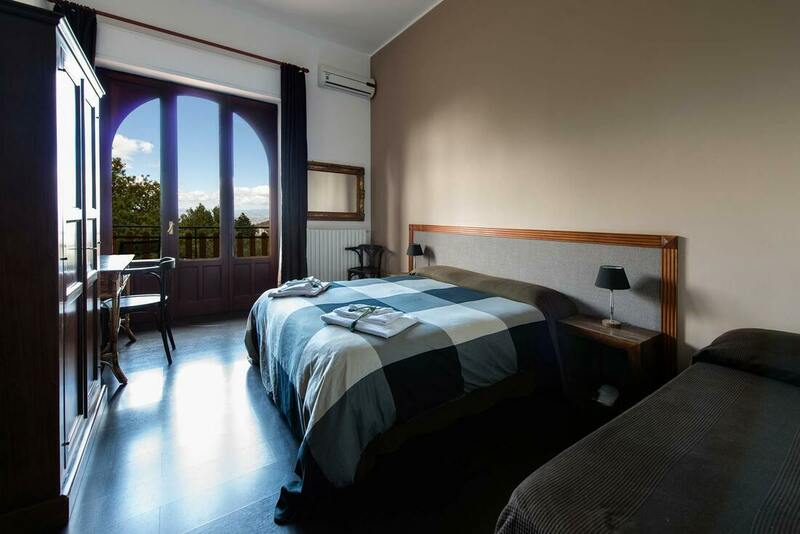 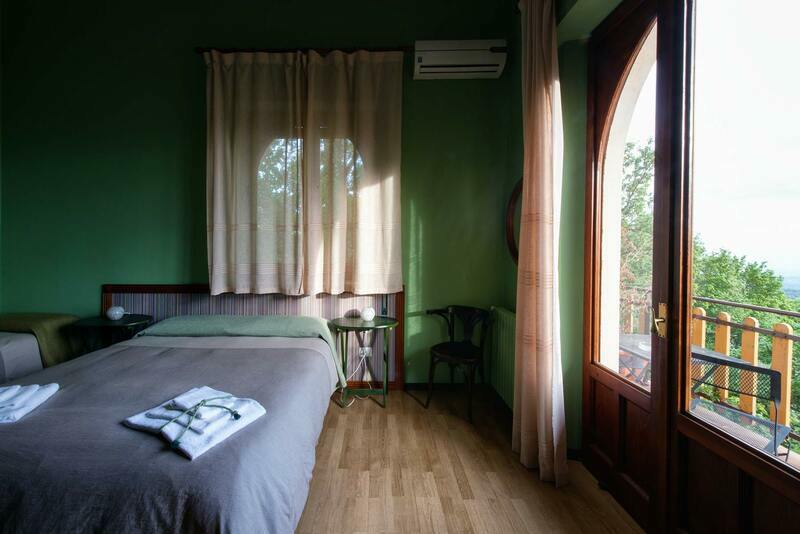 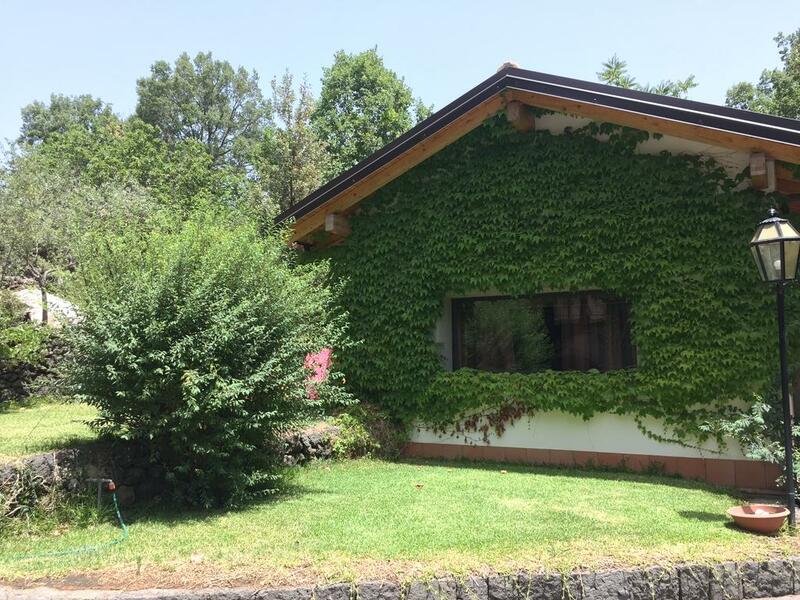 The house has, in the main body, three guest rooms furnished with a very good taste and attention to top quality finishes, a hall and a living room with fireplace, a large terrace where breakfast is served in Summer, and outside a dependance with sleeping accommodation up to 5 people. 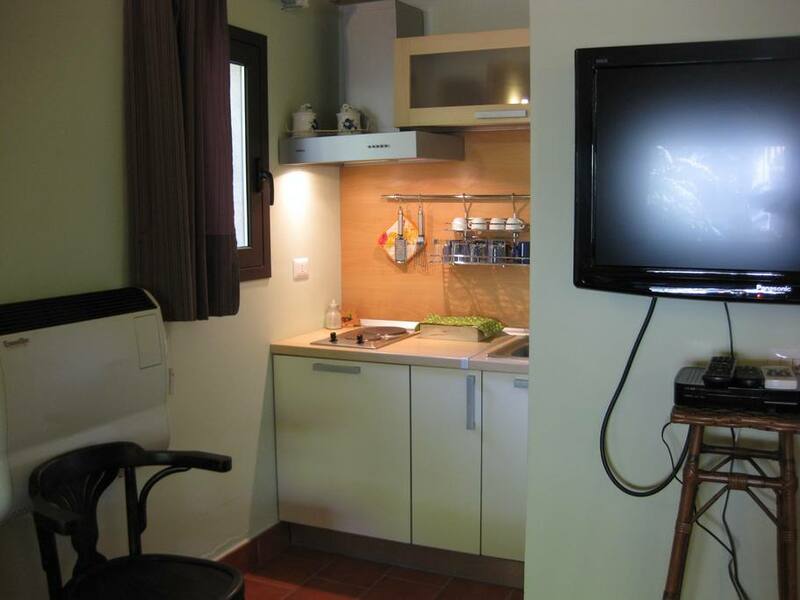 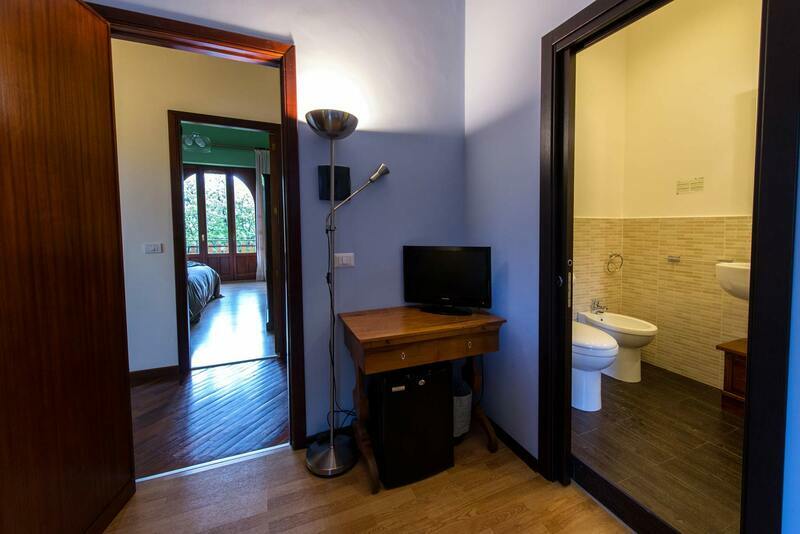 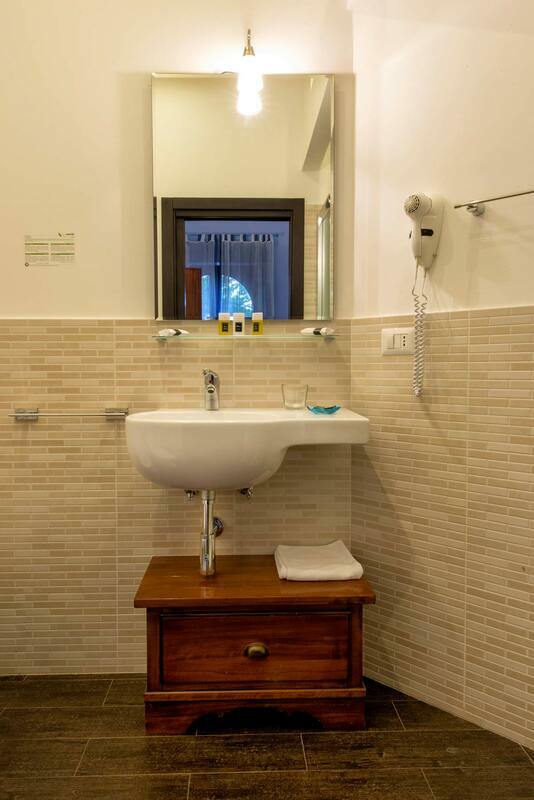 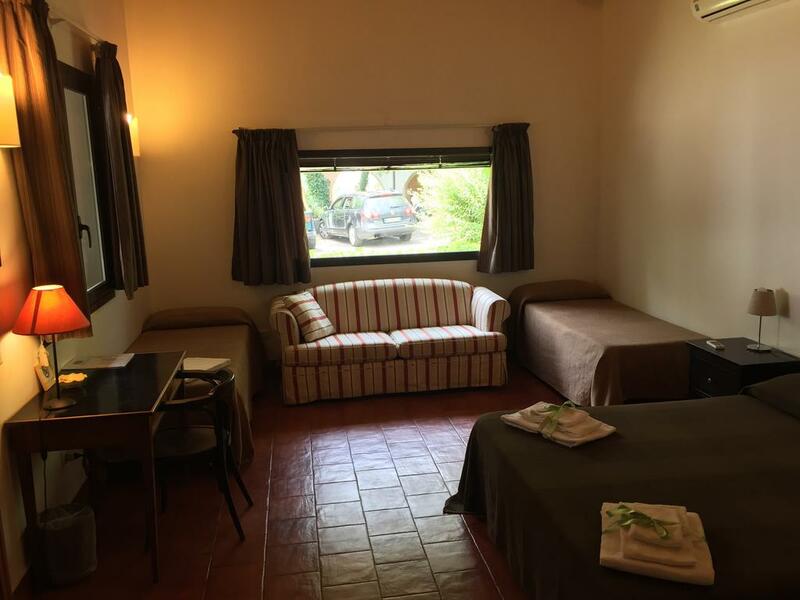 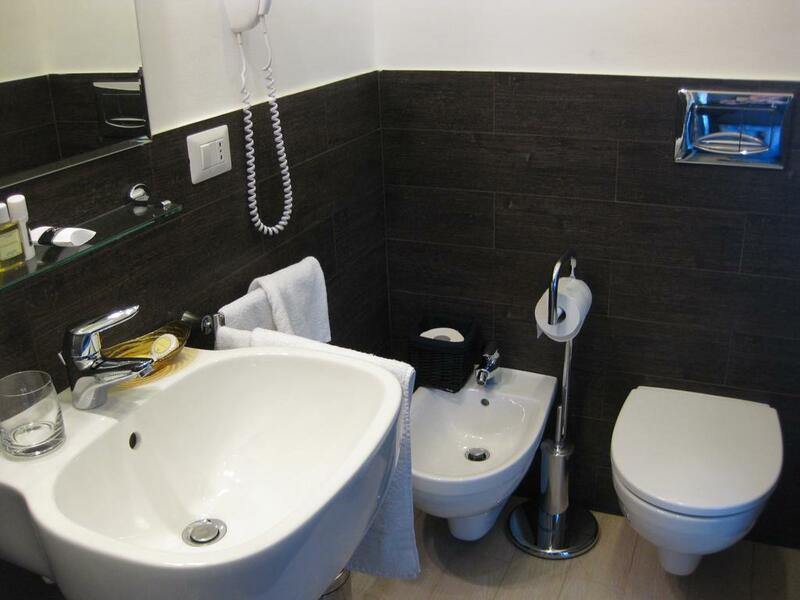 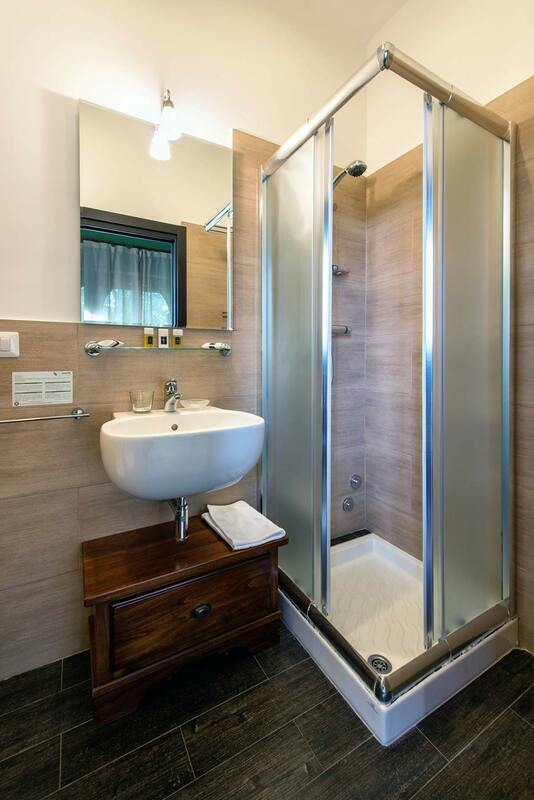 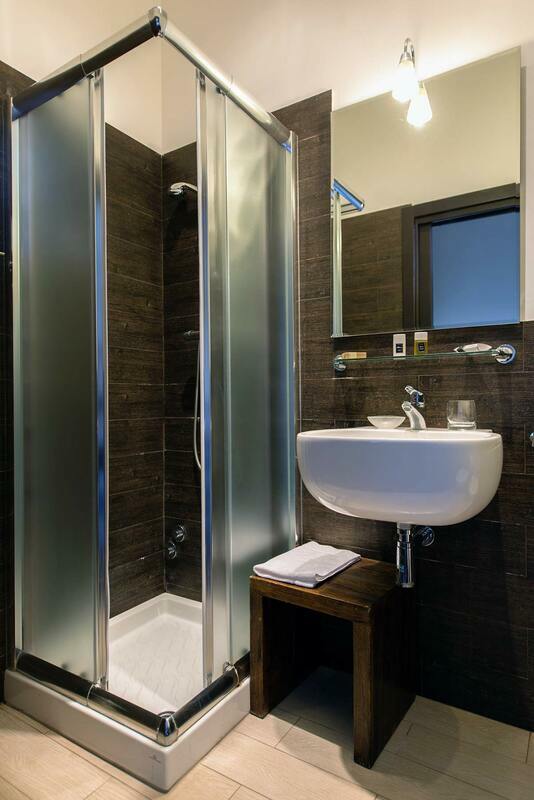 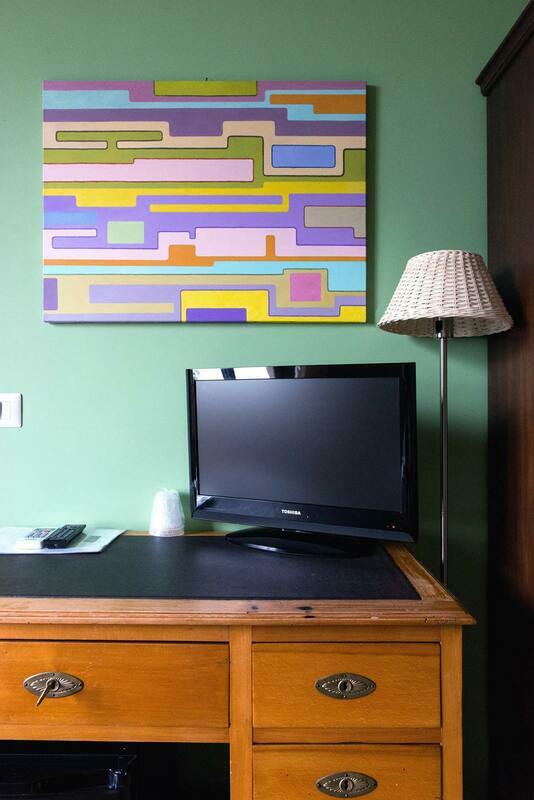 Each room and the depandance has private bathroom inside with shower, hair dryer, safe, heating, air conditioning, internet access, complementary toiletries and an LCD TV. 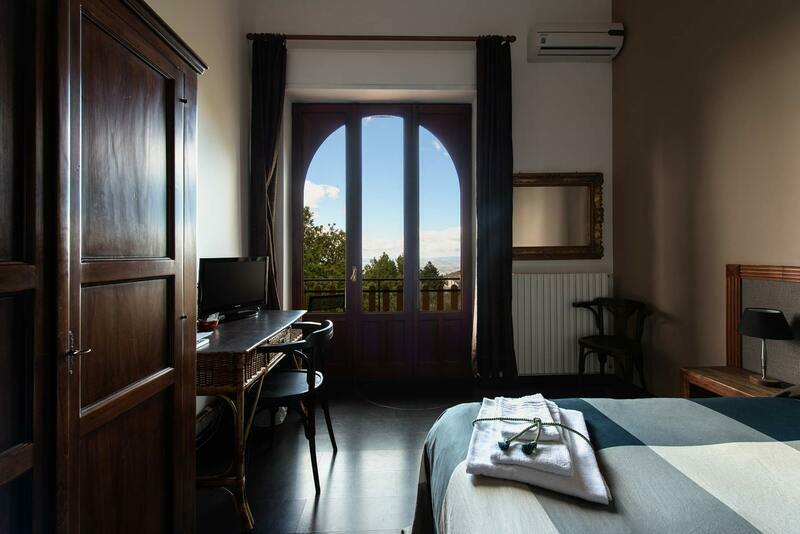 You can easily reach the Etna volcano, ski slopes and all the cultural and archaeological places of eastern Sicily. 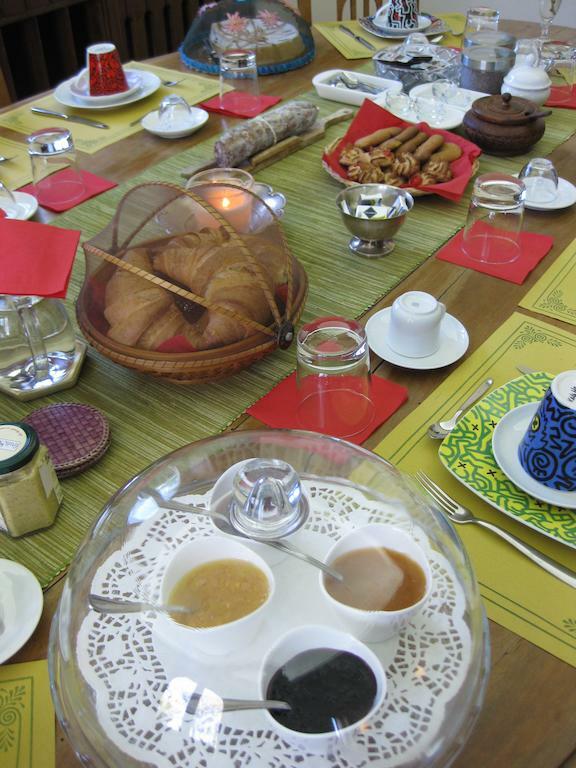 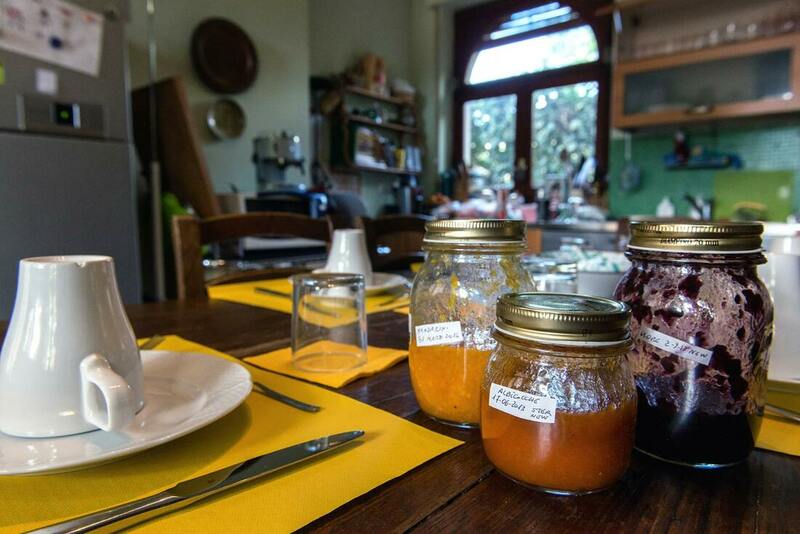 During the breakfast you will taste home made friut jams and typical products of our land, exclusively for your best. 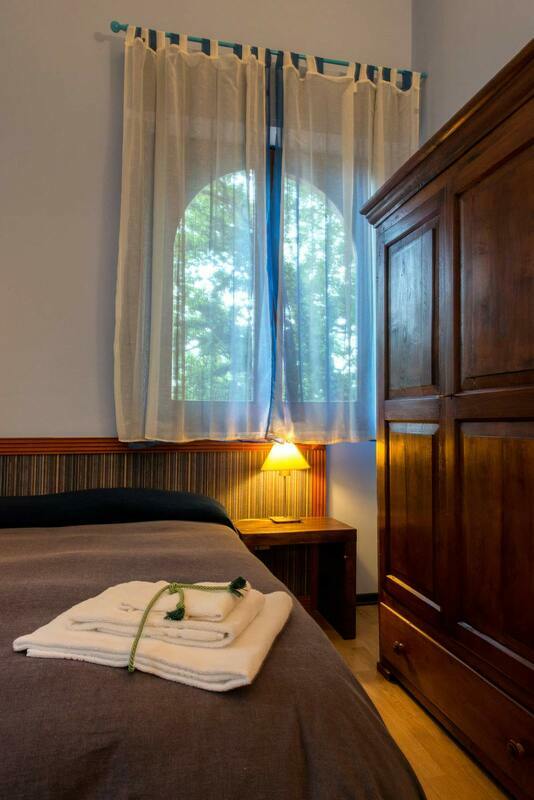 The Sicilian wines that you will taste,will accompany your special stay. 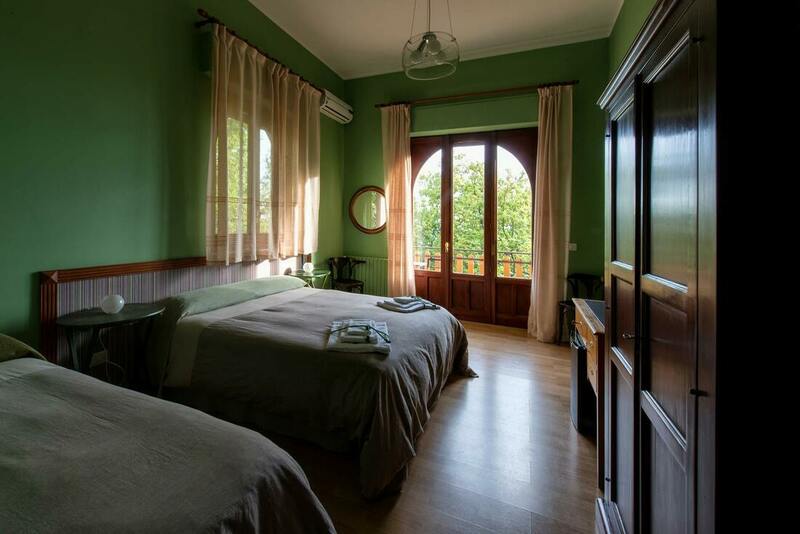 The style of the rooms with attention to detail offers relax and comfort. 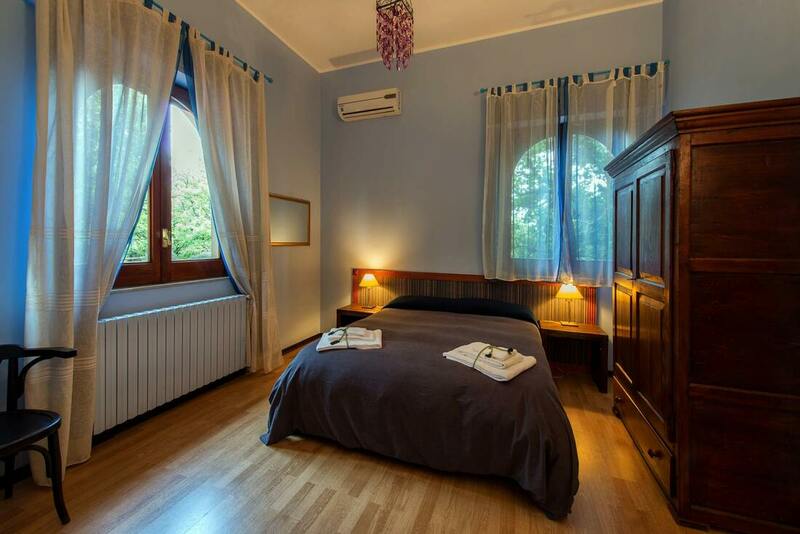 Five beds for a real "oasis of serenity" where rediscover one of the most important values of Sicily: the family. 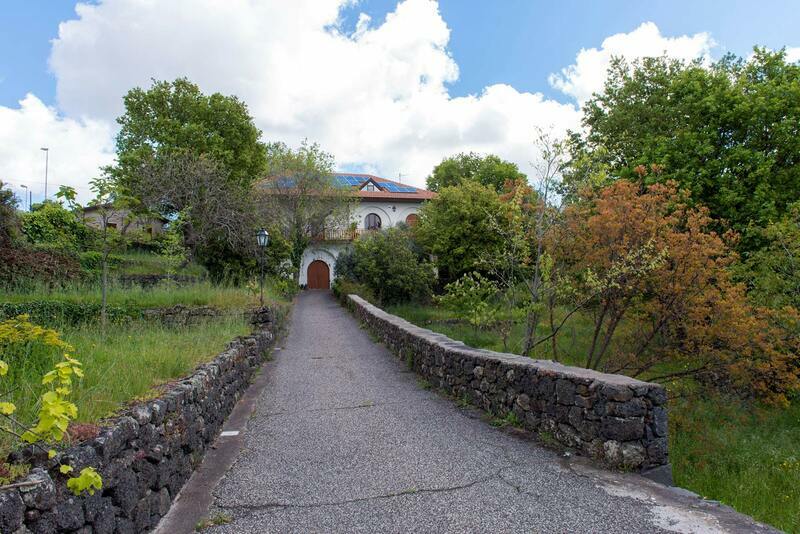 More than a garden, it is a corner of the soul: 10,000 square meters to enjoy the persistent aromas of the Etna Park. 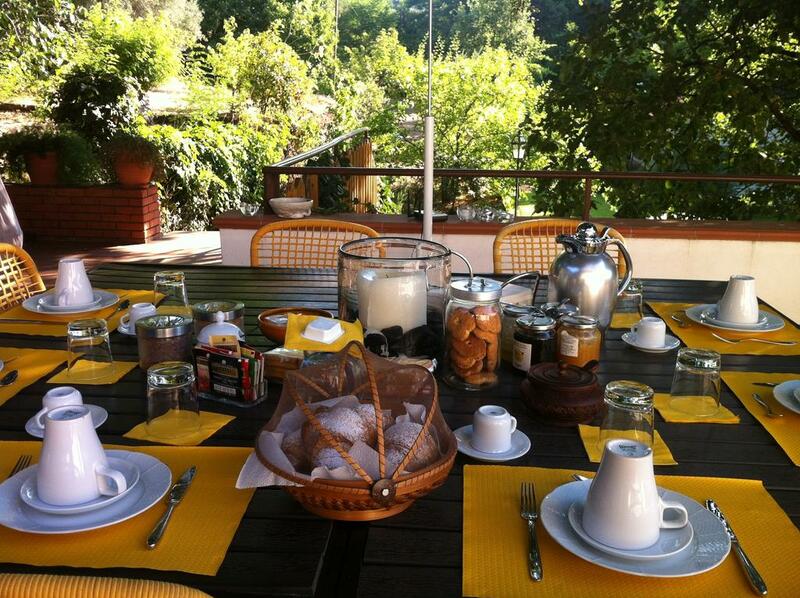 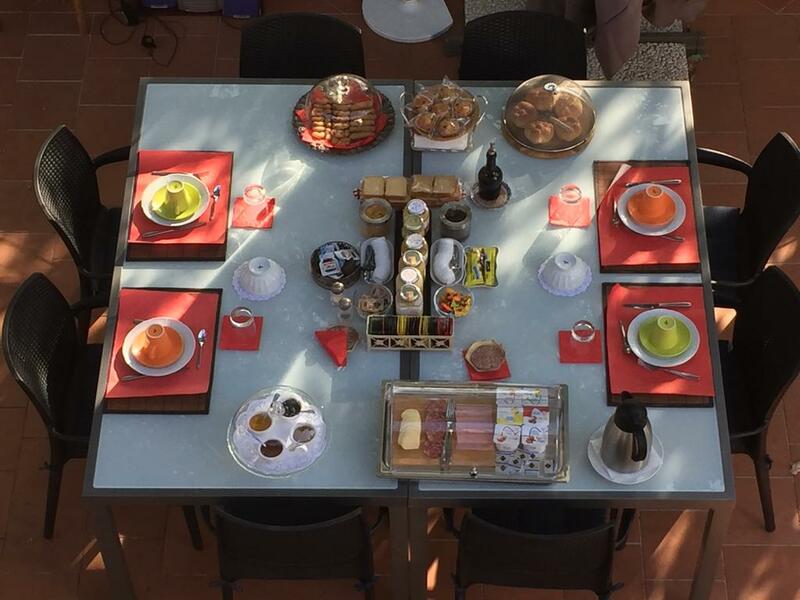 Typical products on the table for you, on the terrace or in the dining room, to start the day with a fascinating taste.